Please join us in worship with our sister Orthodox parishes during Great Lent. A different parish will host Vespers and dinner each week. 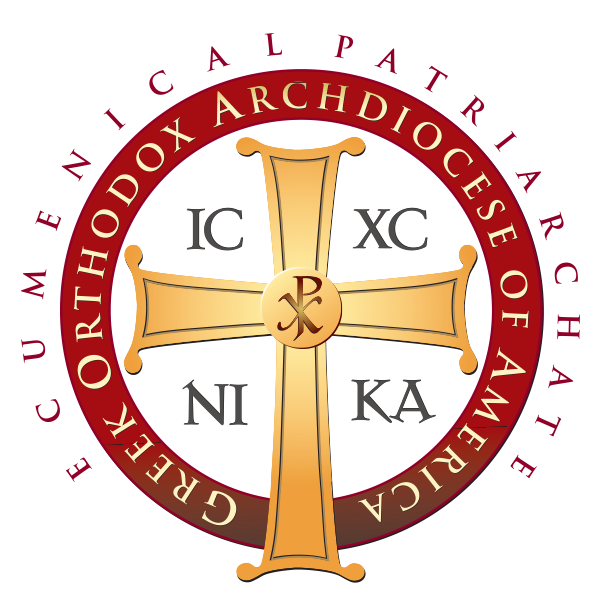 This is a great opportunity to join in prayer and fellowship with our Orthodox brothers and sister in the Front Range and Denver Metro area.